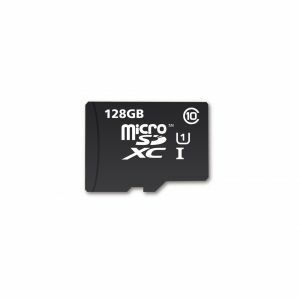 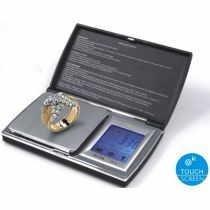 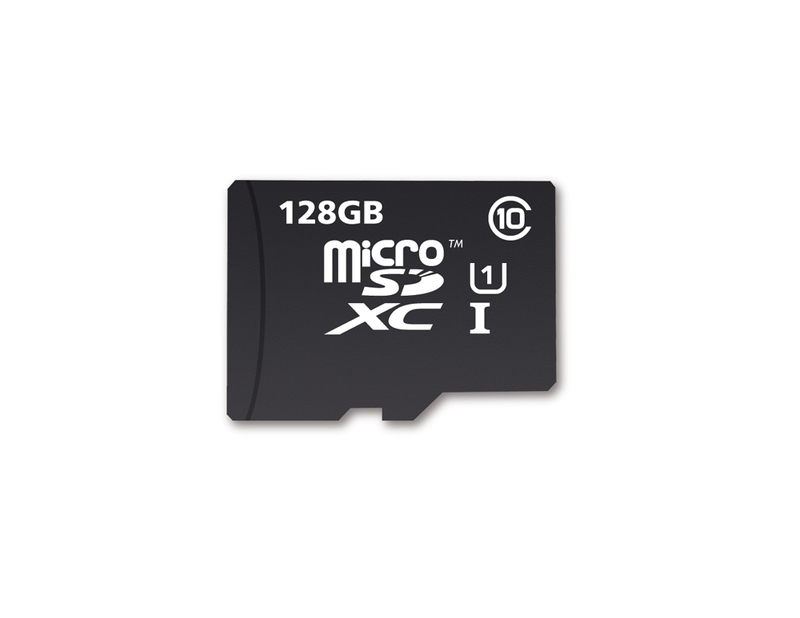 Smartphone and Tablet microSDXC 128GB Class 10 UHS-I U1. 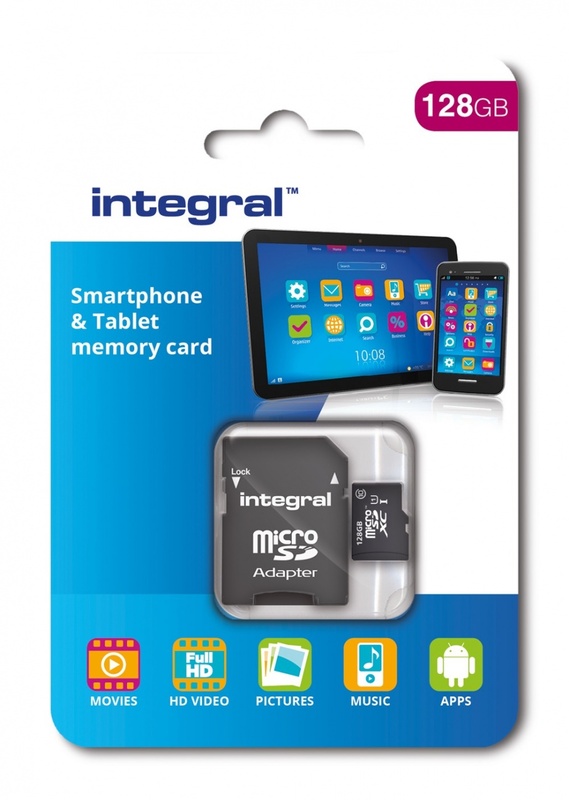 Integral's Smartphone and Tablet Muistikortti microSDHC and microSDXC Class 10 memory cards are high-speed and ideal for use in compatible Android and Windows smartphones and tablet PCs, digital cameras and camcorders. 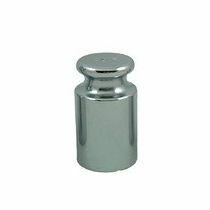 Laadukas muistikortti action, digi -ja digivideokameroille,puhelimille,tableteille jne.